There is no shortage of action cameras on the market today, but many of them are very expensive. We've partnered with APEMAN to give away seven of the company's TRAWO action cameras, and if you want to buy one, we have an exclusive coupon that drops the Amazon price to $71.99. 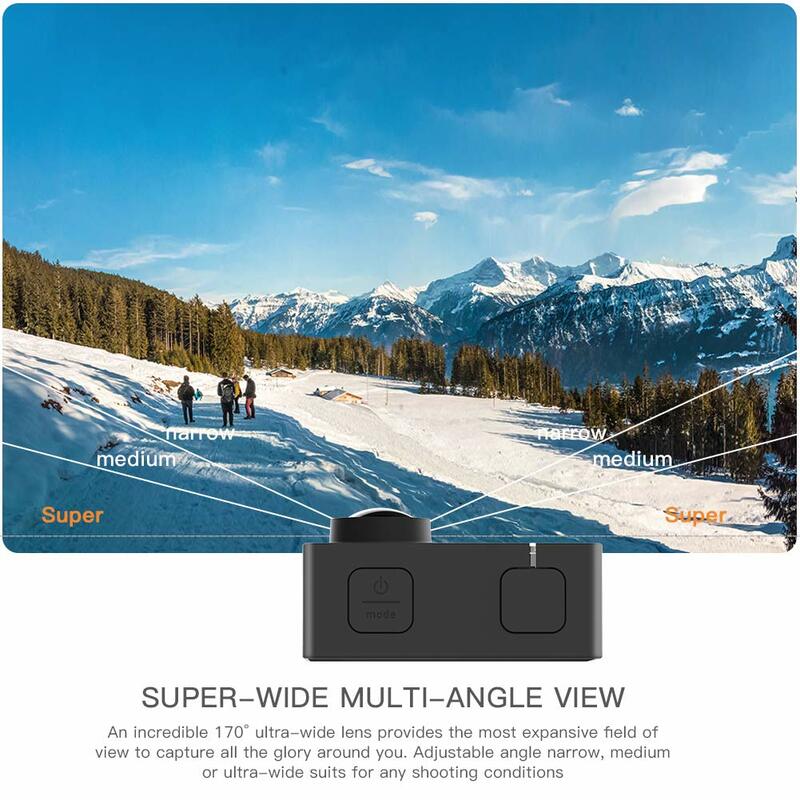 The TRAWO camera has a 170-degree 20MP sensor, capable of recording 4K at 30FPS (real 4K, not upscaled) or 1440p at 60FPS, with a seven-layer glass lens and UV protection film. Electronic Image Stabilization is also included, and works at up to 4K. 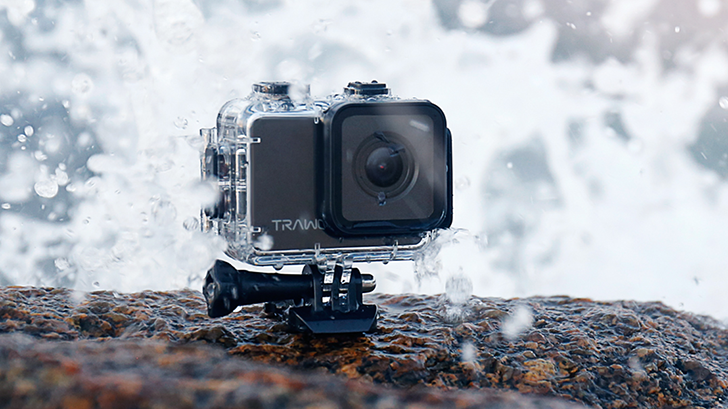 If you like recording slow-motion video, the TRAWO has an optional 120FPS slow-motion setting. Once you put slide the camera into its waterproof case, it can survive at up to 130 feet (40 meters) underwater. Two 1,350mAh batteries are included, which should last for around two hours of recording (at 1080p). Transferring videos to your phone is as easy as installing the mobile app, and there's an HDMI port for previewing recordings directly on your TV. If you decide to buy the TRAWO camera from Amazon, make sure to use our exclusive coupon code APEMANAP at checkout. That will save you $28 from the original price, making the camera just $71.99. The coupon code will work until January 31st. This giveaway will run from Tuesday, January 15th to 11:59pm PT on Sunday, January 20th. Seven winners will be selected, and each winner will receive one TRAWO camera and various accessories. Only residents of the United States may enter. Good luck! Weekend poll: Which do you use more, Google Maps or Waze?